On a motion by Los Angeles County Supervisor Don Knabe, the Los Angeles County Board of Supervisors unanimously approved the allocation of $400,000 dollars for architectural services to design a new community meeting room at the Lomita Library. The new community room at the Lomita Library is part of “Operation Libraries,” Supervisor Knabe’s plan to invest $45 million into restoring county libraries across the Fourth District. The new approximately 2,200 square foot Lomita Library community meeting room will be located at 24200 Narbonne Avenue in Lomita. It will include a kitchenette, restrooms, audio-visual closet, storage, a patio, and landscaping. A minor refurbishment of the existing 8,024 square foot library is included in the scope of work for this project. 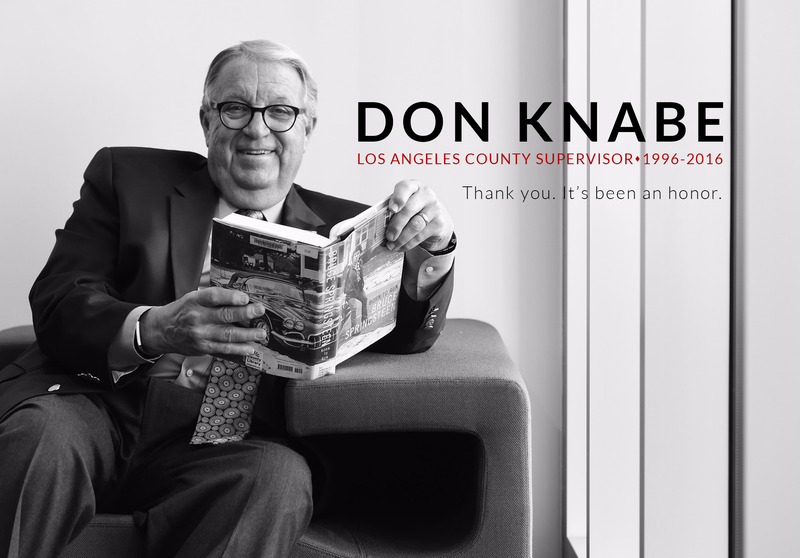 Visit Knabe.com to learn more about “Operation Libraries” and future county library projects. 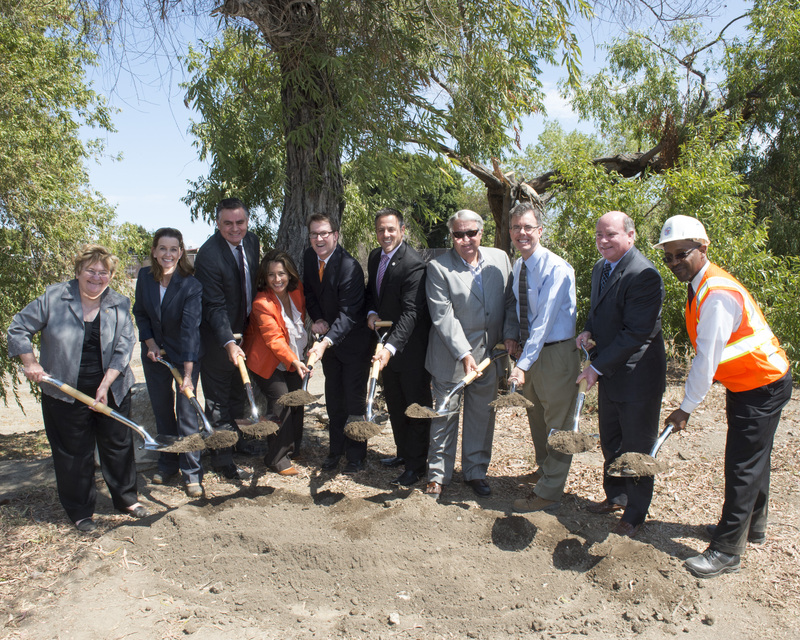 Supervisor Knabe helped break ground on the Wilmington Drain Project. This project is a perfect example of the Department’s commitment to creating sustainable, multi-benefit projects that our constituents are seeking. The final result will transform the Wilmington Drain from an unusable Flood Control facility, that looks like a swamp during a storm, to a project that not only improves flood protection, but also enhances water quality.